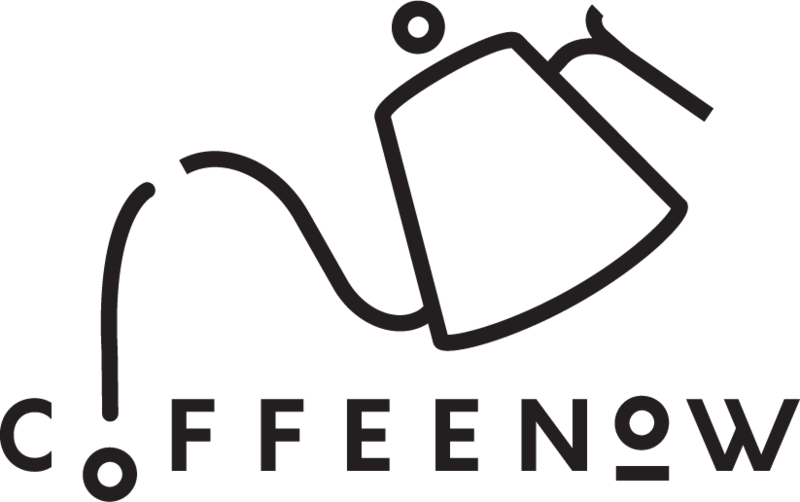 A coffee roasting company dedicated to rekindling the people’s lost appreciation for quality coffee, one cup at a time. At Chapter Coffee Roastery and Cafe, the coffee takes center stage as they devote themselves to the craft of coffee roasting and brewing, all the while, they keep exploring new industry trends and techniques. Everybody likes a good cup of coffee… that’s a fact; but have you ever thought that maybe there’s something out there that’s better than what you’ve been drinking every day? Specialty coffee is all about creating a beverage that exudes quality, a notch above the commercially accepted coffee beverages, from the careful selection of raw products down to it roasting, and careful preparation of the drink, it is treating coffee not only as a beverage but as an exceptional drink. To be the leading Café in the Philippines in terms of Specialty Coffee Program, Coffee Roasting, Food and Beverage pairing and service. Share a few words on your green bean procurement? The selection process, decision criteria, etc. Our green beans go through a long and rigorous process from the moment each bean is individually handpicked from the farm, until it is processed and tested for quality before it is packed and exported to our doorstep. And that’s only half of it! Once we have the beans, it’s time to roast ’em! Specialty coffee needs to be handled by highly skilled roasters to be able to bring out the best flavors and aromas out of each profile. Simple, we roast our coffee the way we roast them simply because that is how we enjoy them. We believe in something that we love, and if you love something, it is not very hard to make others love it too. Where is Chapter Cafe located? Chapter Coffee’s operating days are from Monday to Sunday and hours are from 11am to 11pm, everyday.